He said the charges do not reveal the whole picture, adding checks are conducted by ex-servicemen trained to deal with such issues. "Vigilance officers are the ones tasked to enforce hostel rules and check for violations. We don't know if we can call it harassment or enforcement," he said. A woman research scholar, who did not wish to be named, alleged that vigilance officials barge into rooms, pull things out and call them names for their personal choices. "We are all adults, it is really demeaning to experience all this. We might have a lot of stuff that we do not want others to see. It need not even be prohibited things. It is a clear violation of our right to privacy and dignity," she said. A male post-graduate student, who resides in one of the 20 hostels, alleged the fines imposed for violation of rules were "arbitrary" and ranged from Rs 2,000 to Rs 20,000. "Students have no idea about the slabs and it has not been put up anywhere on the campus," he said. A woman Ph D scholar alleged that vigilance teams take note of girl students visiting boys in their hostels and conduct checks even if they go there during permitted hours. However, Sivakumar said vigilance officers do not conduct checks in every room, but only random checks. 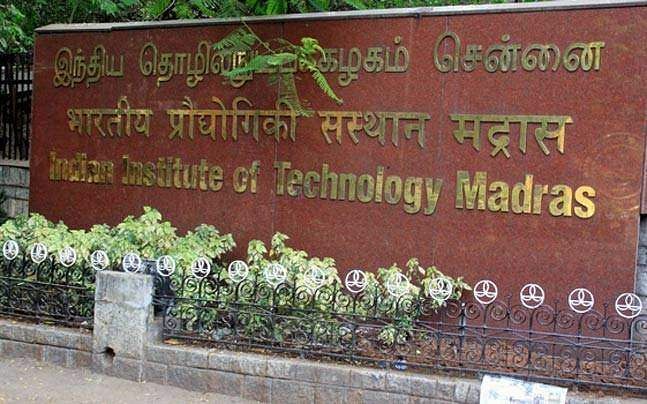 "If a girl is found in a boy's room, the officers just check if she is an IIT-M student. Besides, guidelines on fines applicable for violations are available with wardens," he said. "It is tough to have one rule for undergraduates and another for Ph D scholars unless hostels are different. We are yet to be at that level to afford separate hostels for research scholars. When that happens, we will implement rules that are more targeted," he said.